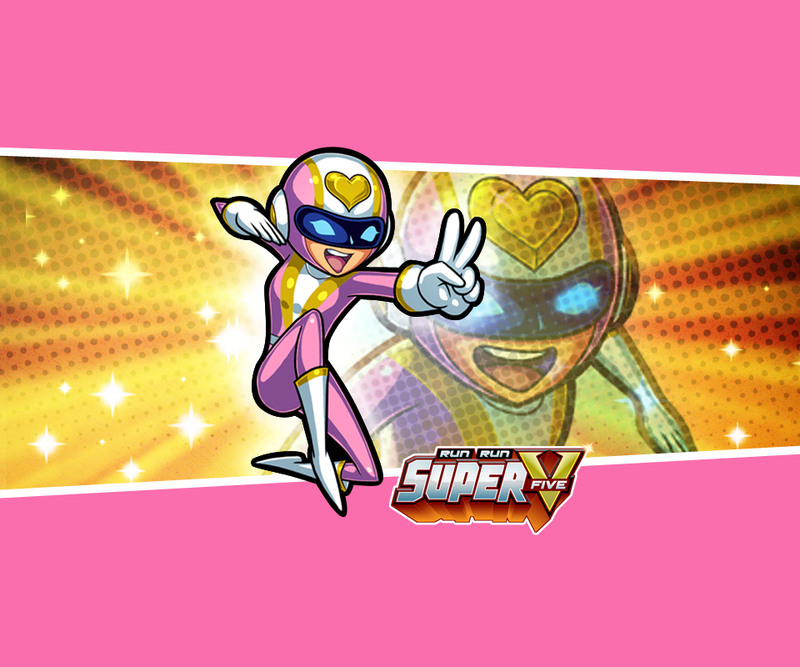 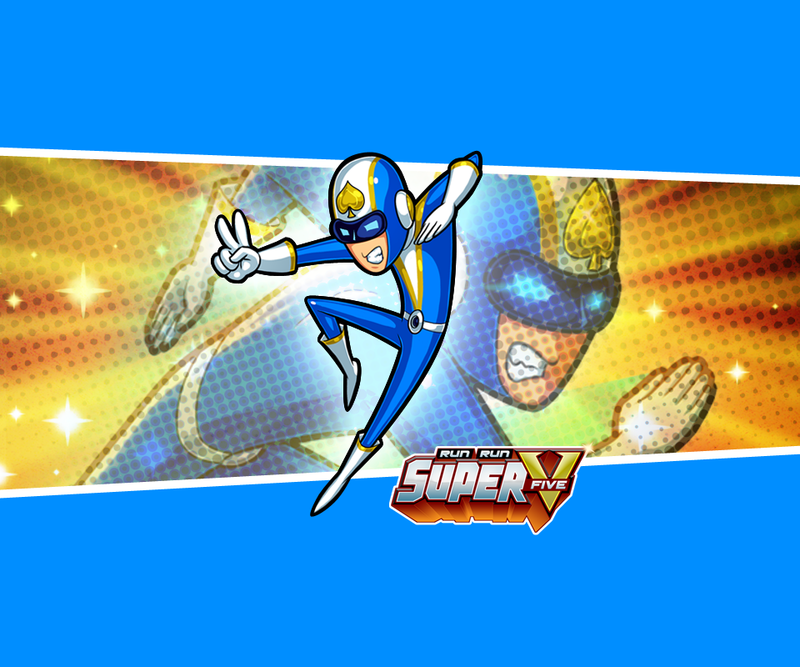 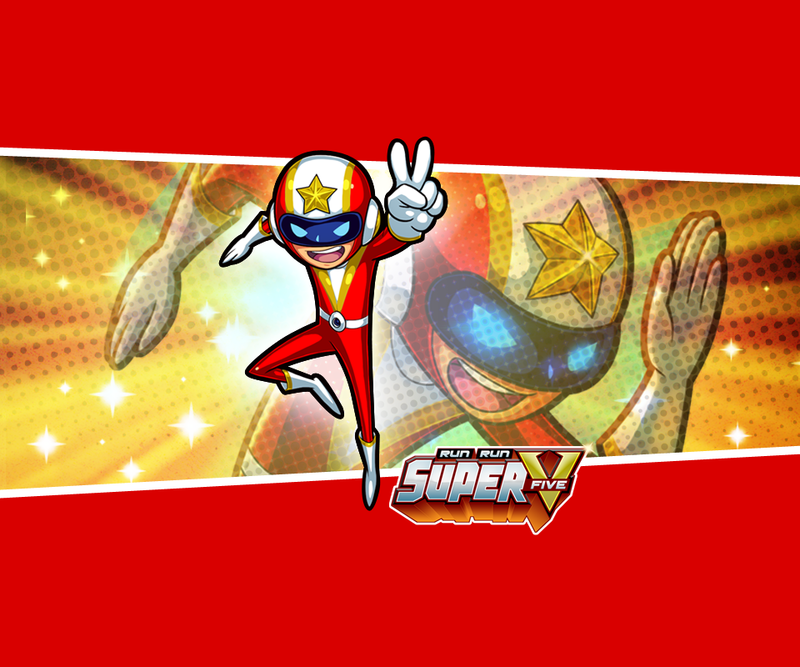 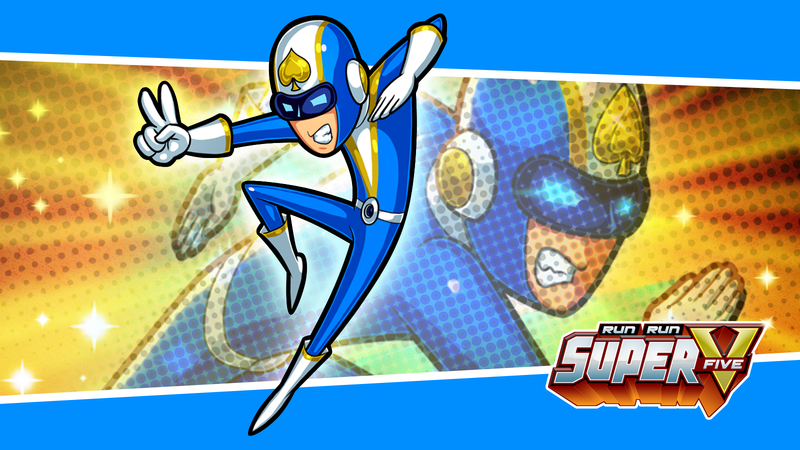 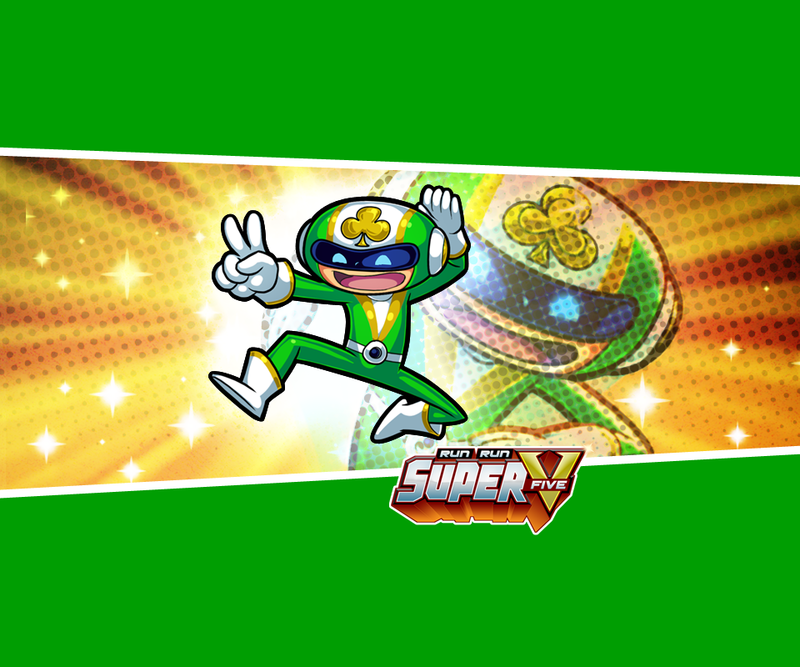 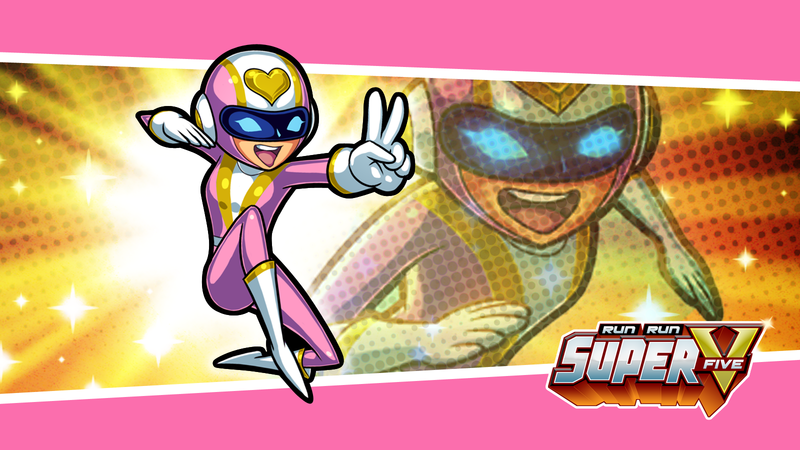 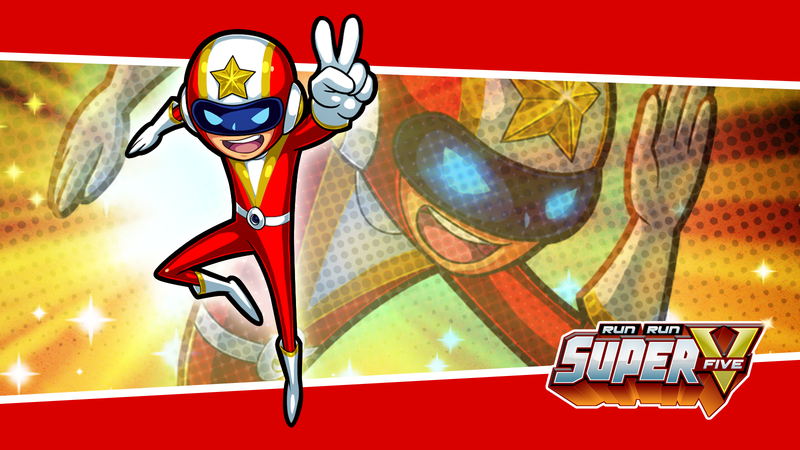 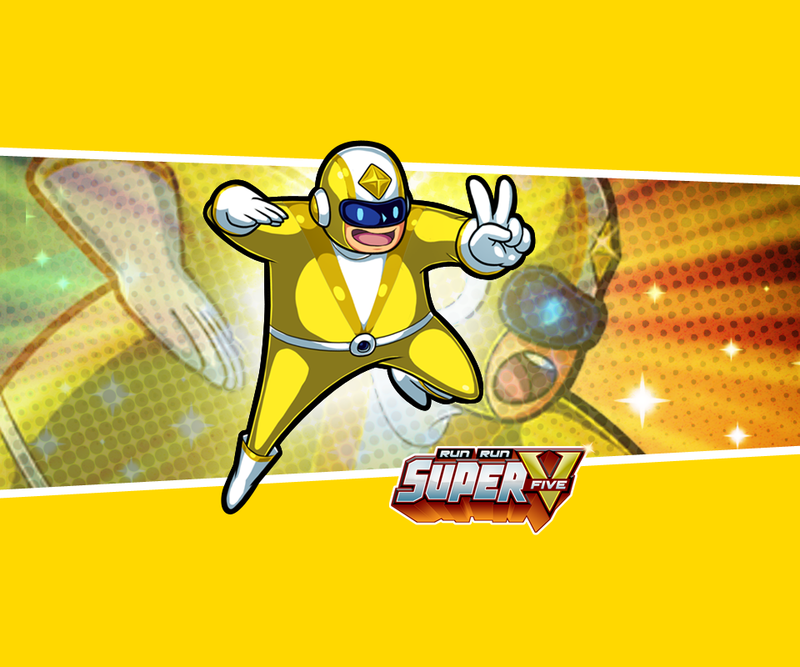 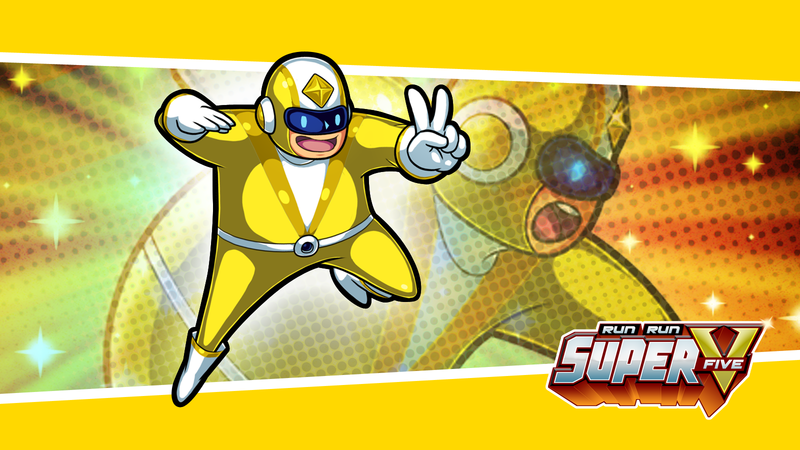 Be a sentai hero and defend your city from the evil Negatron! 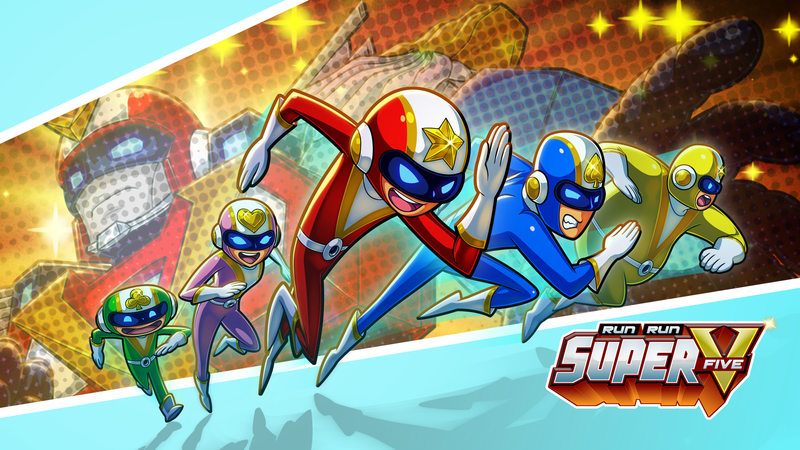 Run alone or with friends and control your very own super robot! 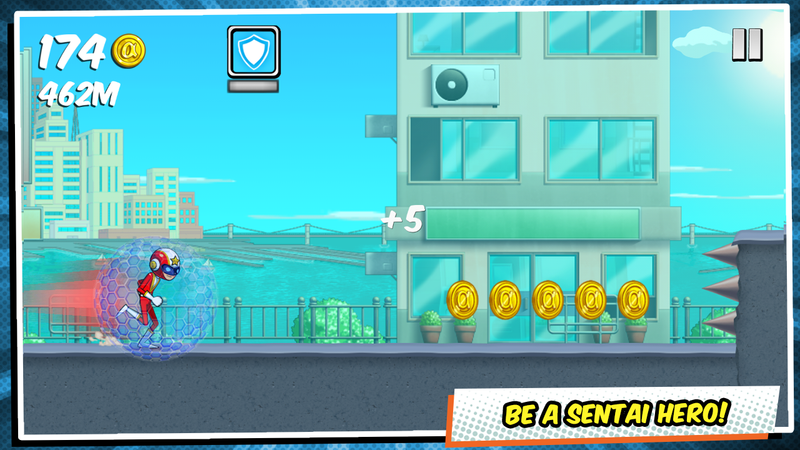 Run and fly through the city with simple tap controls. 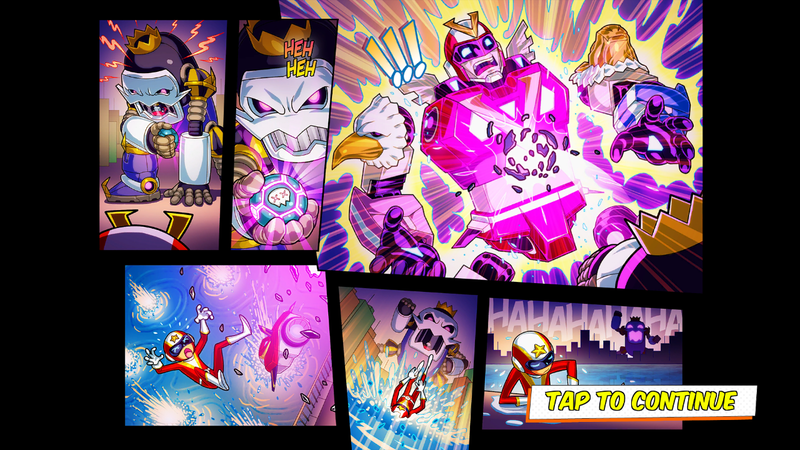 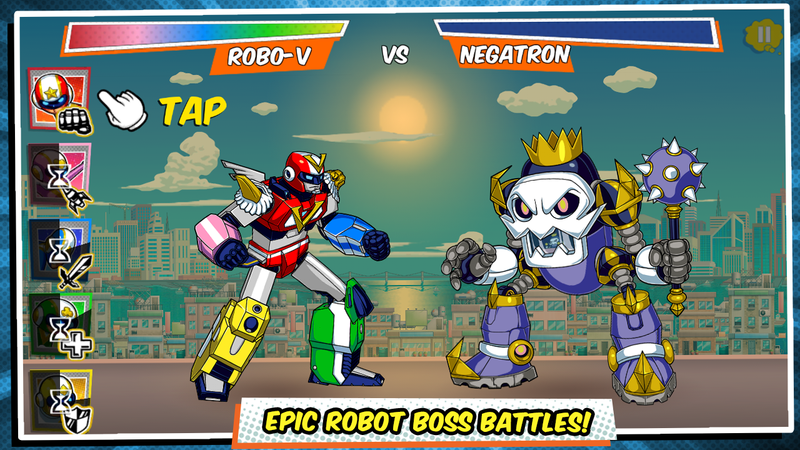 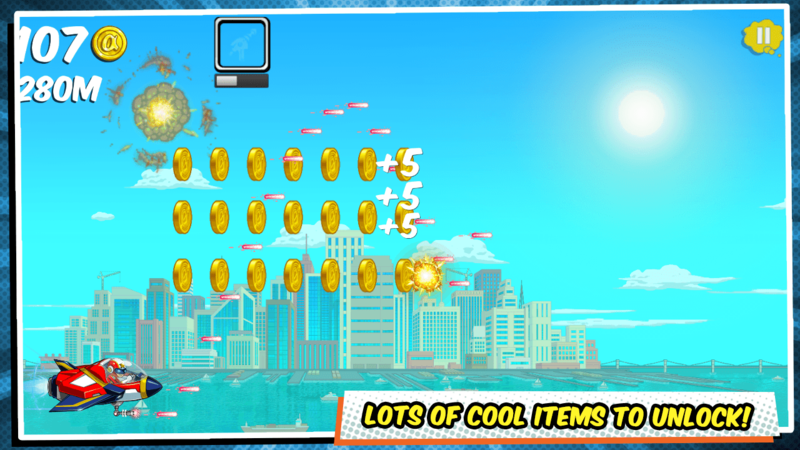 Collect power-ups and use weapons to defeat Negatron’s robot minions! 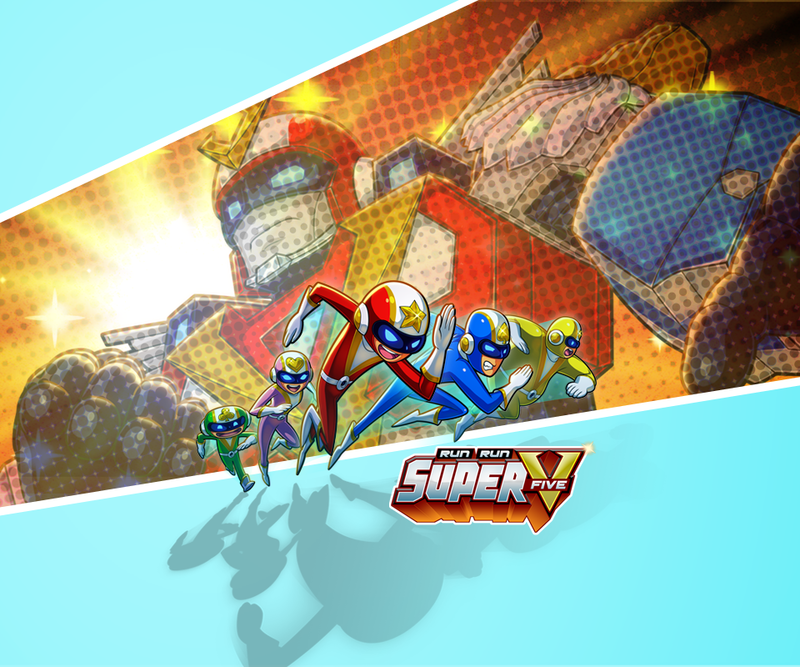 Your vehicles volt in to form a super robot! 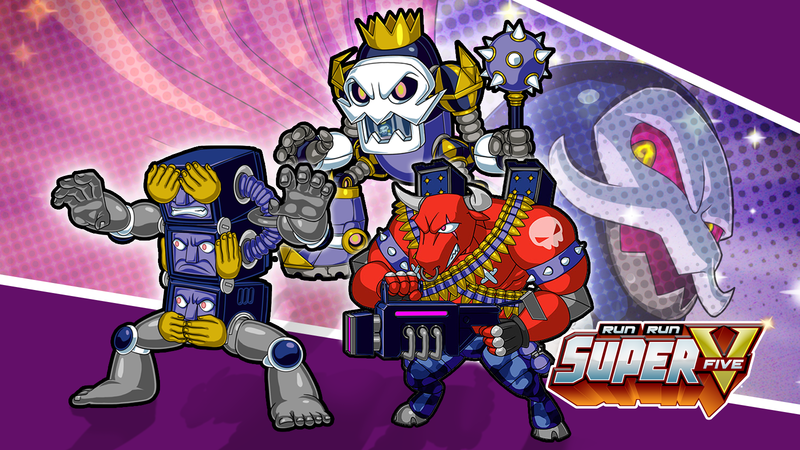 Customize your robot’s attacks and use it in real-time battles against giant monsters! 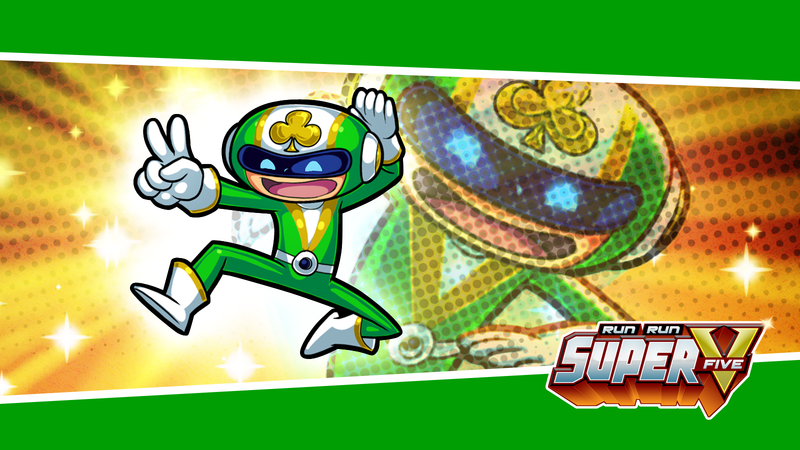 Complete missions to level up and unlock new gear and robot battles! 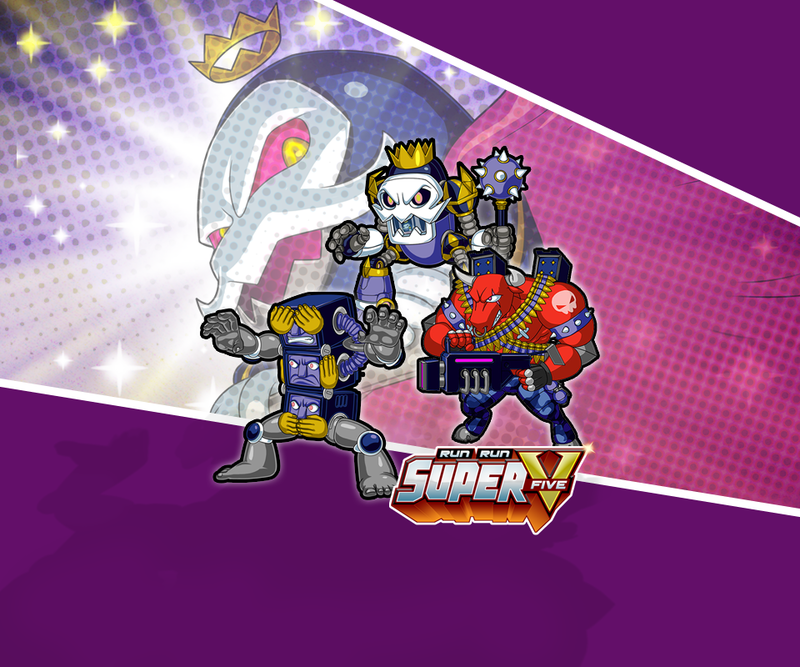 Lots of cool characters, items, and vehicles to collect and upgrade!